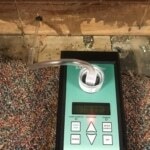 Mold Testing - Pittsburgh's Premier Mold Removal & Cleaning Co. The Mold Men of Pittsburgh offers a full line of mold testing services. We use a Certified third party lab to give us the most accurate results possible. Our goal it to provide you with the right information and do the job right the first time. Testing can save you time and money! Why Should I Get A Mold Test? Would you put air in a tire without testing the pressure first? Of course not! Mold testing gives you a detailed breakdown of the type of mold you have and how many spores are present. 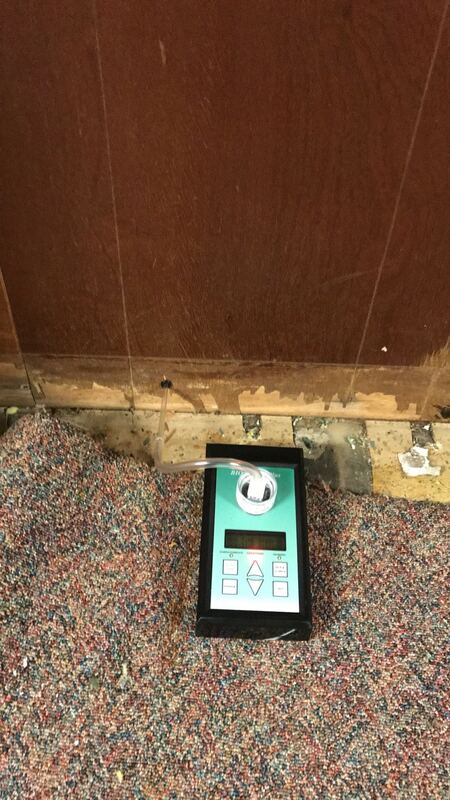 In some cases, testing reveals that there isn’t any mold at all! There are thousands of mold species, and most of them are harmless to humans. There are a few types that are very dangerous though. Knowing the type of mold will give us a definitive course of action on how to remove it. Different types of mold may require a different aproach in our remediation. Knowing this information up front could save you thousands of dollars in the long run. Accuracy of any mold situation is very important. 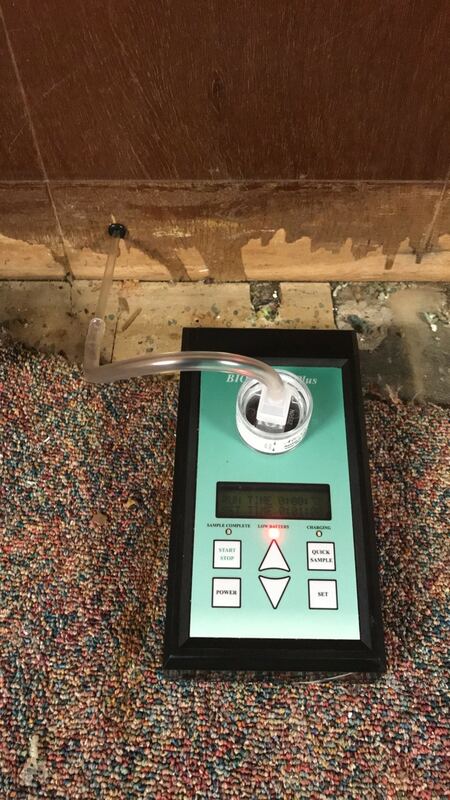 Mold testing can determine the type of mold and its toxicity. We dont want to burden our customers with unnecessary work. If you are calling us, then you already have enough on your plate! Our goal is to releive you of the stress and get your home or business back to good. Mold men of Pittsburgh is certified to provide mold testing, set up containment, remove the moldy material, treat the mold, rebuild and restore the damage caused by mold. Contact Mold Men of Pittsburgh today to schedule your mold testing.